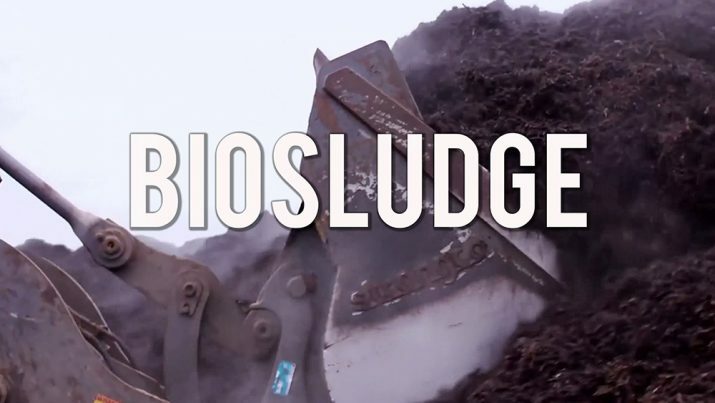 The Biosludged film, in production since 2016, is finally here. It launches Nov. 28th on BrighteonFilms.com and documents the horrific mass pollution of North America’s soils with a toxic stew of human and industrial waste collected by municipal waste processing centers across America. The public will be able to view the full film for free. Viewers are encouraged to download the film and post it everywhere. Join the email list at BrighteonFilms.com to be alerted the minute the full film is posted. The entire film is closed captioned in English. The first trailer — which may also be posted everywhere — is available below. Join the email announcement list now at BrighteonFilms.com to be alerted when the full film goes live. Be sure to also read Pollution.news for daily articles on pollution and toxins.